Does snuggling by a fire on a snowy night sound good to you? Or baking cookies in your cute kitchen? The beautiful thing is you don't have to shovel snow or mow grass! Just enjoy maintenance free living! 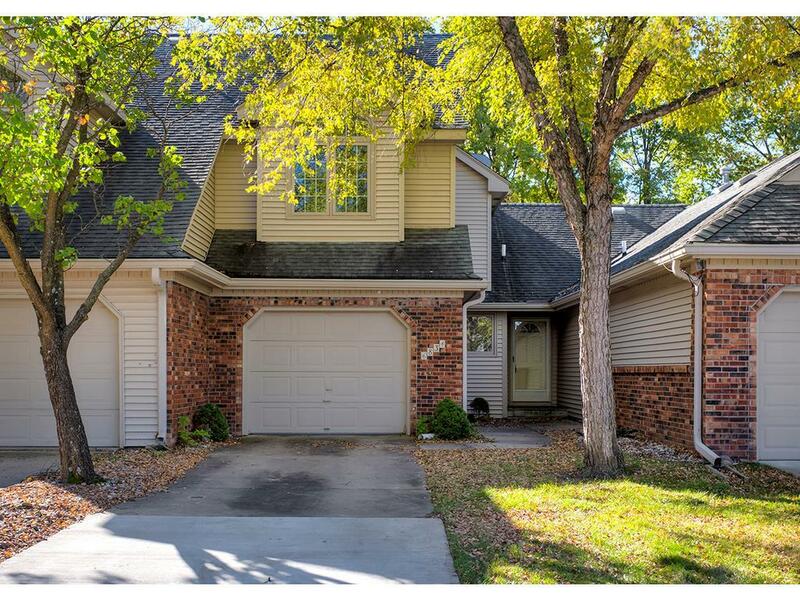 Two bdrm/3 bath townhome w/1 car attached garage and finished basement is waiting for you! Lots of updates! New in October 2018-Dishwasher, Microwave (will be white to match dw), Kitchen Sink (coming), main floor toilet, New Carpet, LVT vinyl flooring in entry, upstairs bath and fin LL spaces, Freshly painted. Great storage! Quiet neighborhood! Awesome location!! Freshly painted throughout home! Come Take a look!